"The Timmins Hemp Community Is back in 2019 Taking A Stand For YOUR Rights! 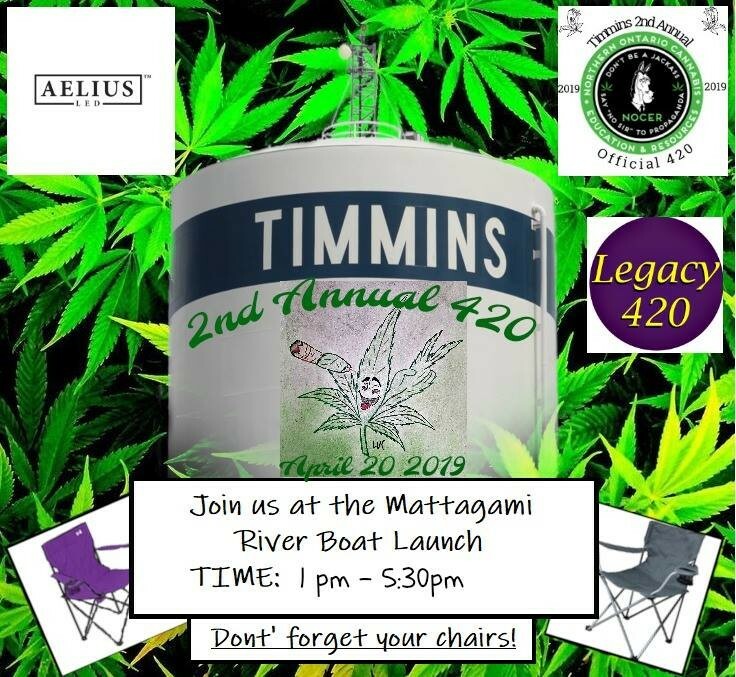 Join Us for the 2nd Annual Timmins 420! People say "it's legal, do we need a 420?" The stigma continues, & The new mayor wants to bylaw away your rights! Alcohol is legal, & consumed in bars & outdoor venues. Cannabis is LEGAL & CAN'T Be Consumed anywhere?! Cannabis consumption NEVER causes public nuisance, vandalism, or community concerns, UNLIKE ALCOHOL, & is LEGAL in Canada to purchase. 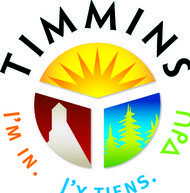 Timmins consumers are entitled to equal rights for consumption under the Law. 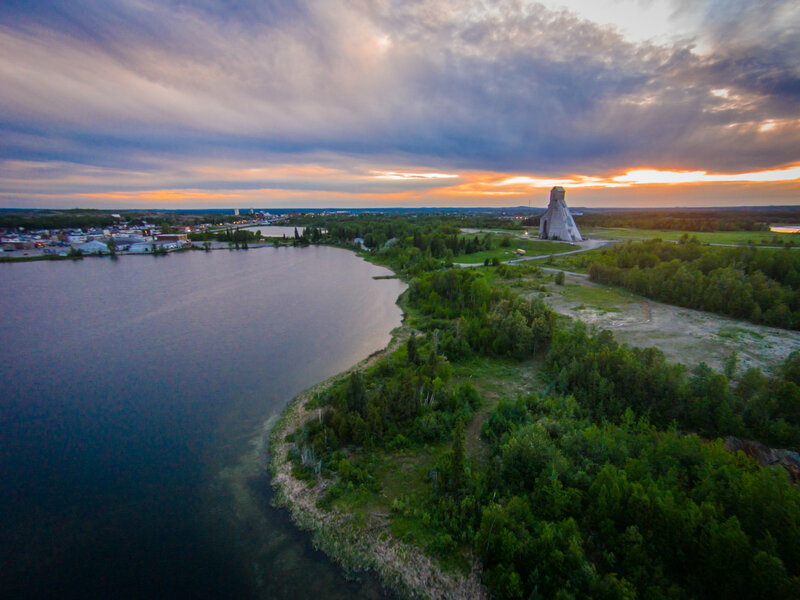 Timmins "Opted In" to Cannabis sales within the city. So this Mayors stand is that Tourists & locals can purchase the product here, but not be able to consume it anywhere? Pirie wants the money from sales, taxes, & the province, but not the people who will provide it by purchasing the LEGAL product, by outlawing any place they could then consume it! Under PROVINCIAL Regulations, you CAN Consume Cannabis anywhere "smoking" is permitted. We Must Stop the City From undermining your rights with Local Bylaws! Yes, cannabis has a smell, so does alcohol, perfume, incense, room sprays, ethnic food & body odour! This is why our Annual 420 Event is even MORE Important than ever this year! Brought to you by Timmins Hemp Community & NOCER"